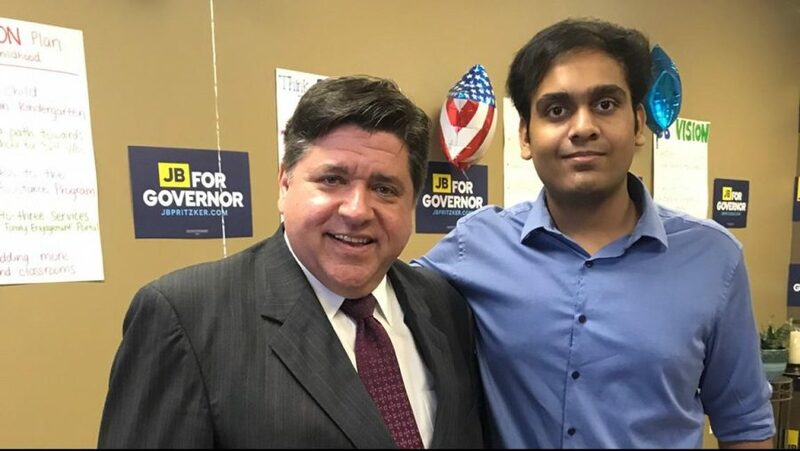 Gubernatorial candidate J.B Pritzker with junior Umar Ahmed, who volunteers on his campaign. 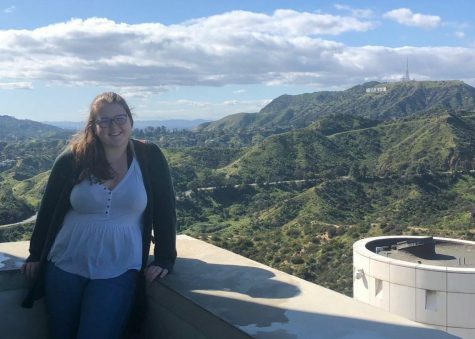 Politics in recent years have come to dominate the American media, inspiring many teenagers to take a more active role. 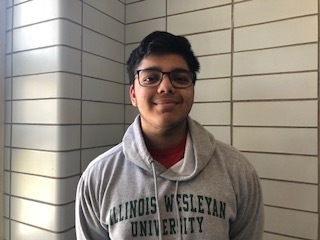 One of these politically-minded teens is junior Umar Ahmed, who was inspired by the 2016 presidential election. Ahmed realizes that politics has a huge impact on everybody, which is one thing which provokes his interest in the subject. At school, Ahmed stays involved with various clubs, such as debate, to learn more about politics. Outside of school, staying up-to-date with current events is an important part of politics, so doing a variety of politically engaging activities helps keep Ahmed informed. Fellow junior Dat Luu has experienced Ahmed’s passion for politics first hand. As a student in Joseph Edwards’s AP Government class, Edwards has directly seen Ahmed’s political drive. “He’s a great kid. Sometimes he goes for the joke instead, but he’s bright enough to talk about the serious issues. He’s also definitely very outgoing, and not afraid to talk to people or to talk about different issues,” Edwards said. However, there still remains one question: will Ahmed ever actually run for office?